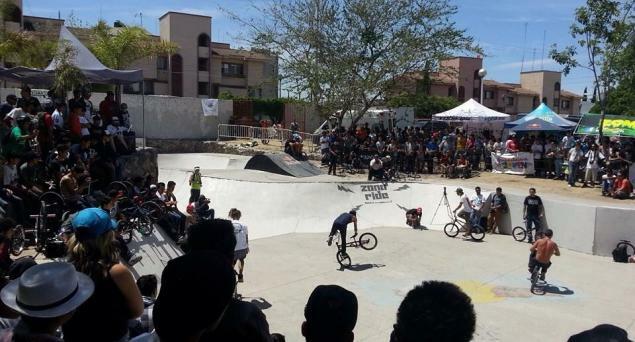 Pete won the Revolcon contest in Guadalajara, Mexico. Congratulations! We saw a podium photo on Facebook with Dub on the 2nd or 3rd place. We will update this post when we get the full results.